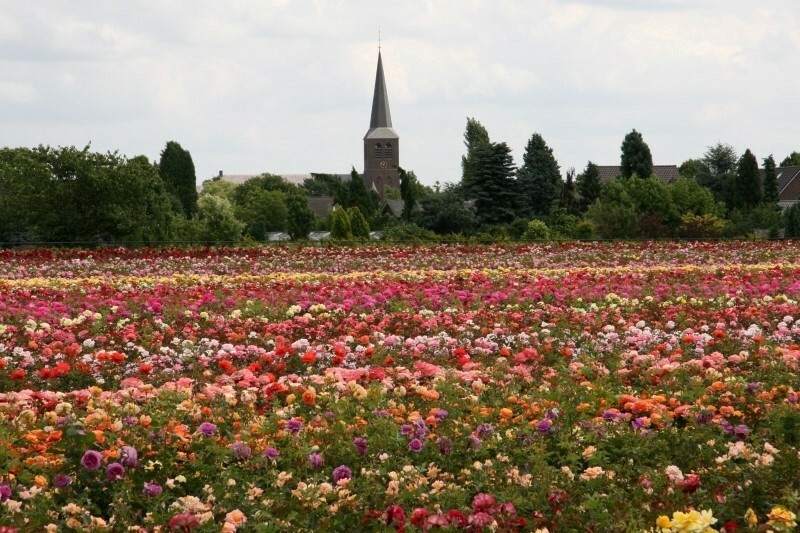 On a beautiful location close to the Market Square in Lottum, De Rozenhof is a unique combination of a top rose garden and rose knowledge centre. De Rozenhof Lottum is a must-see for all rose lovers. Just like the Keukenhof De Rozenhof Lottum would like to be the stage for the Dutch floriculture, with emphasis on sustainable healthy roses and rose rootstocks. De Rozenhof Lottum is the unifying and stimulating platform for the horticultural industry.